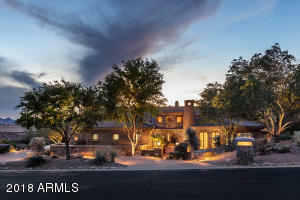 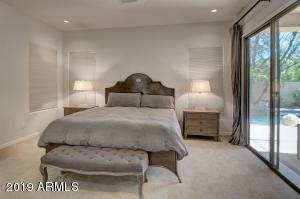 This beautiful Morrison home is located in the very desirable Pinnacle Reserve. 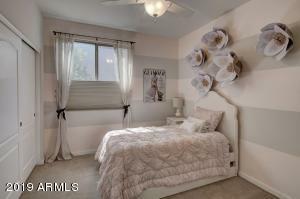 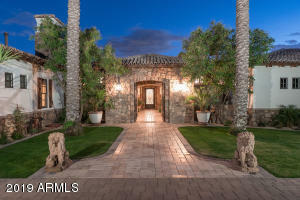 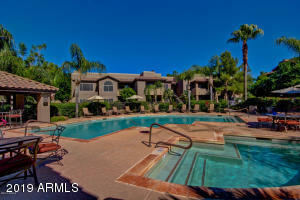 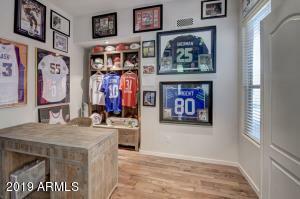 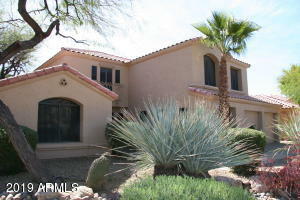 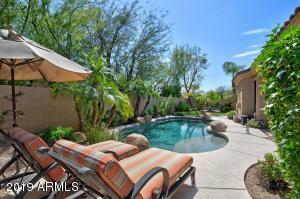 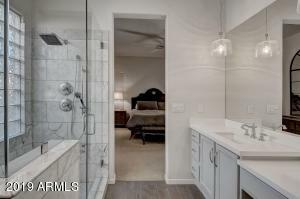 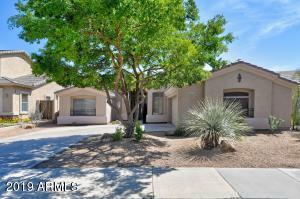 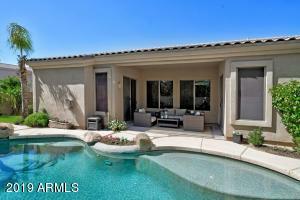 Walking paths throughout the community and close to all Scottsdale has to offer. 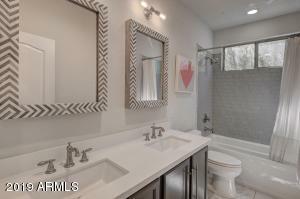 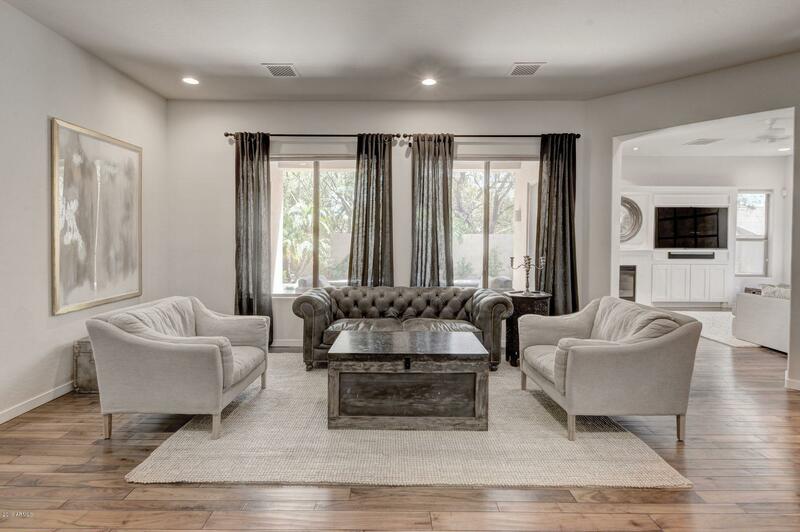 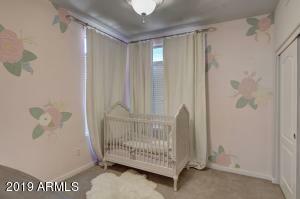 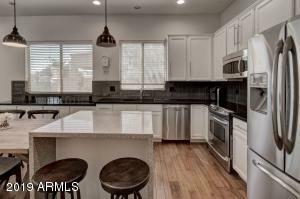 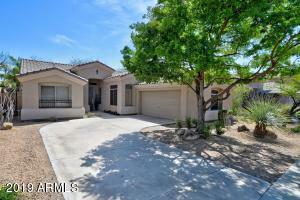 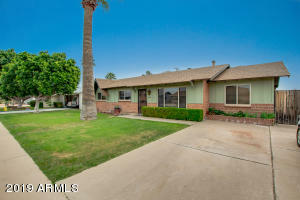 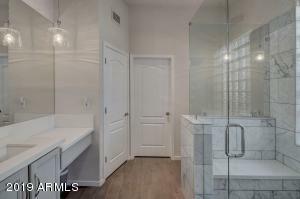 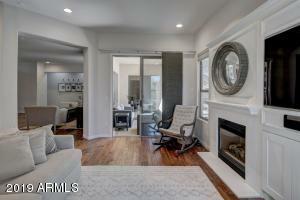 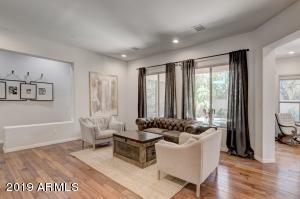 This home has been remodeled and boasts 4 large bedrooms, 3 full baths and a office/den. 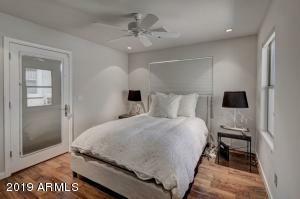 The fourth bedroom has its own private entrance. 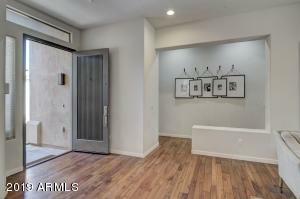 There are real wood floors through out the main living areas and den. 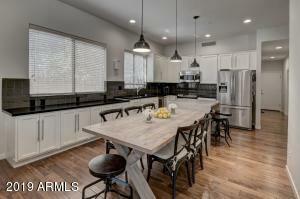 The gourmet kitchen has upgraded appliances, granite counter tops, and overlooks the family room with a gas fireplace. 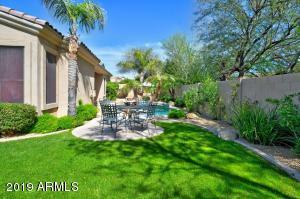 The lush backyard has a large covered patio, pebble-tec pool and enough grass for the kids to play. 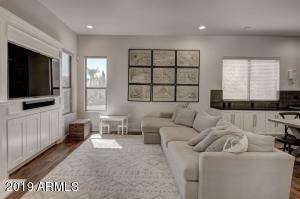 This turn-key home is a must see!